This week we return to Afghanistan, 2002, and the Battle of Takur Ghar. Retired Army Master Sergeant and Ranger, Eric Stebner tells it from the perspective of leading Chalk 2 of his Quick Reaction Force up an over 10,000-foot mountain, under enemy mortar fire, to link up with his Platoon Leader’s chalk, which was already engaged with the enemy on top of the mountain. Stebner recounts the effort to climb 2000 feet, at a high altitude in the thin mountain air, and fight the battle to take back the high ground on top of Takur Ghar, and eventually recover the bodies of Navy SEAL Neil Roberts and USAF combat controller John Chapman. He and his chalk would eventually fight their way to securing Takur Ghar, but not until well over twelve hours after landing, and losing a total of five men, including Eric’s best friend, when it’s all said and done. 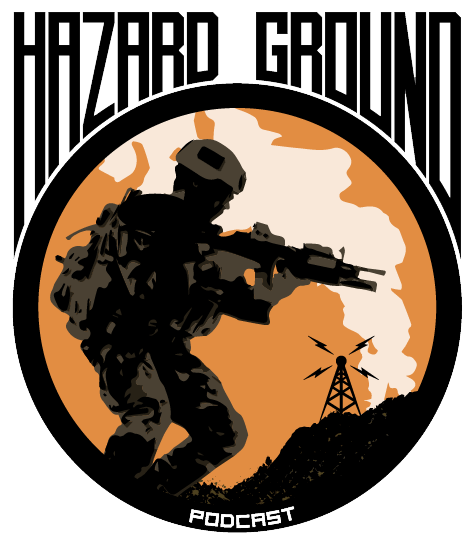 Hear this moving account of combat and survival on this latest edition of HAZARD GROUND! Shop Amazon & Support the Podcast & Amazing Vet Organizations!